We provide you with a clear, real-time picture. 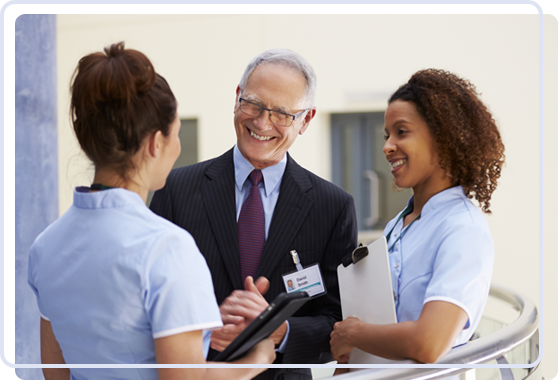 Cureatr is helping clinicians reduce error and predict issues before they become risks. There are lots of gaps in your patient information. 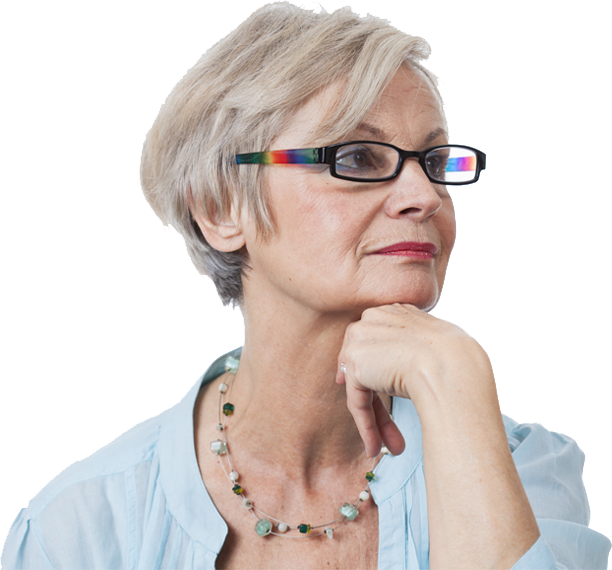 Can you see your patients medical history outside of your organization? 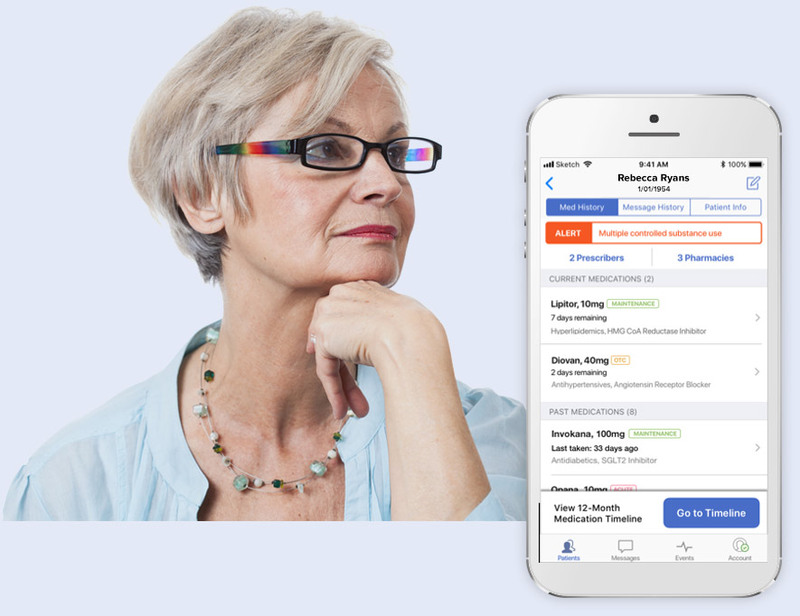 Real-time knowledge of your patients’ comings and goings across the care continuum so you can manage their care whether its planned or unplanned. 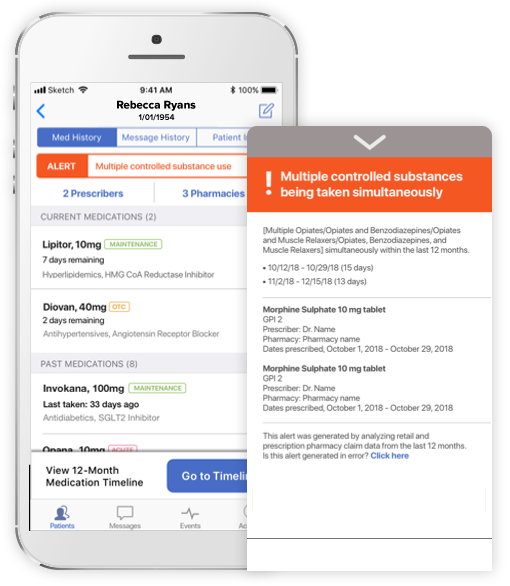 Comprehensive patient medication histories that look beyond your network for visibility into patient behavior like never before. 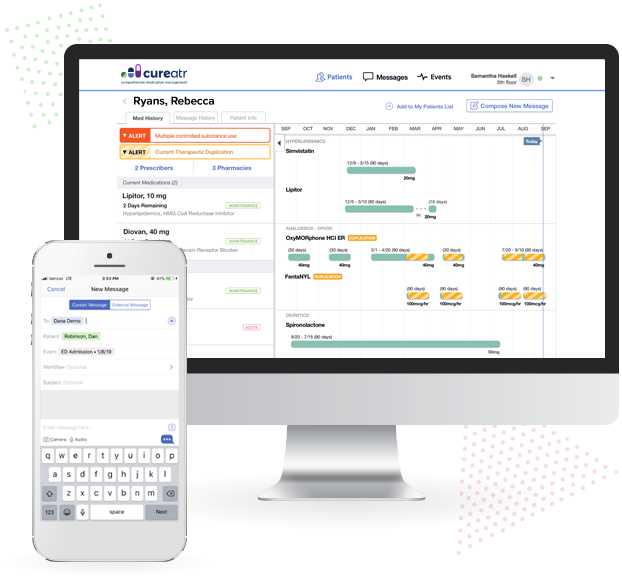 Real-time administrative insights delivered via personalized, easy-to-use dashboards that tease out quality metrics by facility, diagnosis, and provider. All built on top of an enterprise patient-centric, HIPAA-compliant secure messaging bridge that scales enterprise walls. 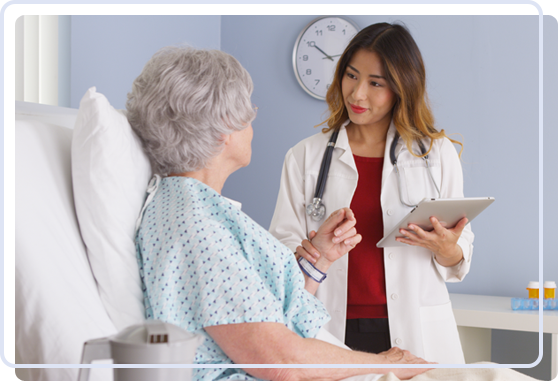 Accurate medical and medication information more quickly, without creating more work, so you can focus on care rather than on the frustrating quest for patient history. Technology that connects, not divides, for healthcare that is safer, smarter and works better for networks, hospitals, clinicians, and most importantly, patients.